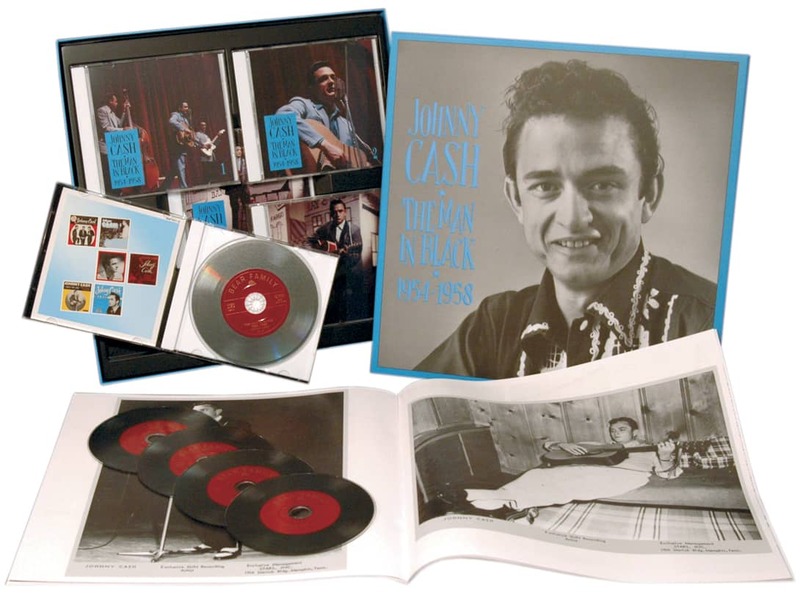 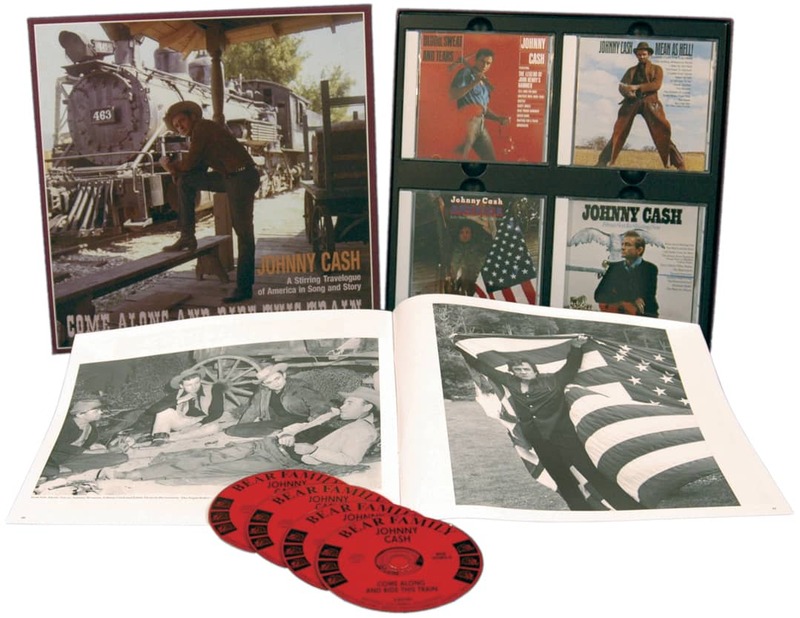 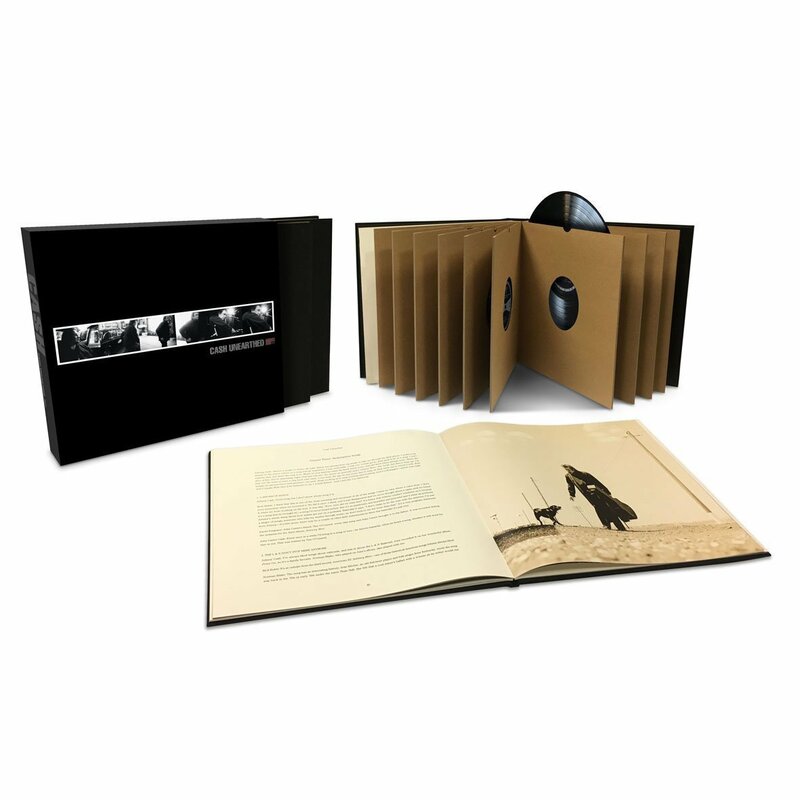 The Johnny Cash Unearthed box set was originally issued on CD in 2003, just two months after Cash’s death. 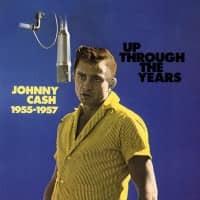 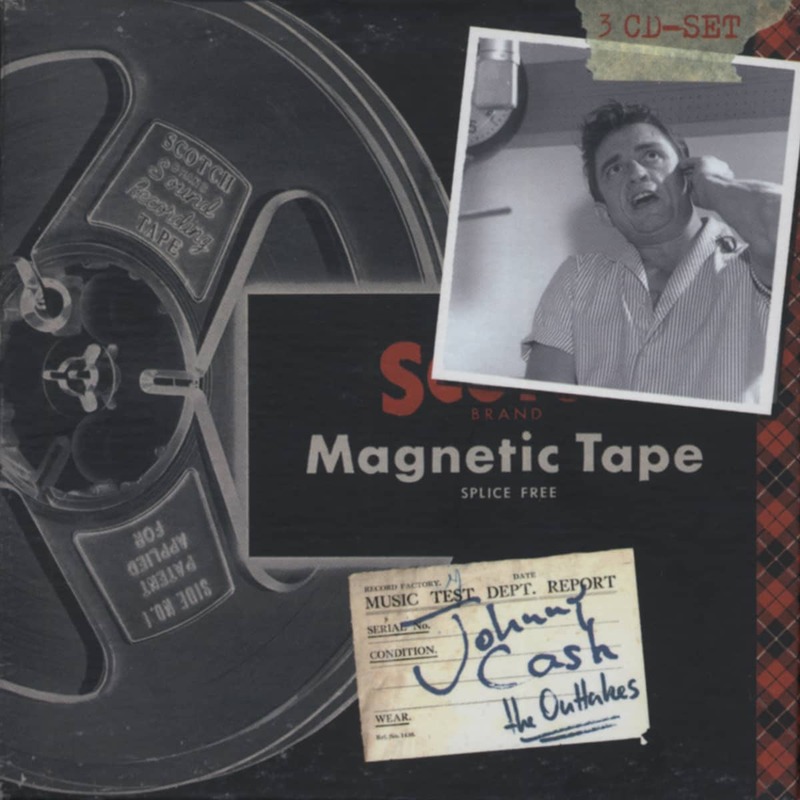 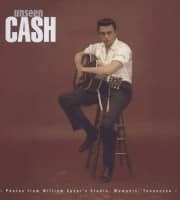 Compiled by producer Rick Rubin, this collection contained mostly previously unreleased material recorded during the four albums (a fifth was released posthumously) that Cash had cut with Rubin for his American Recordings label. 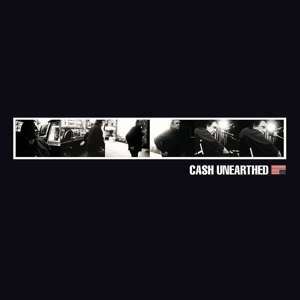 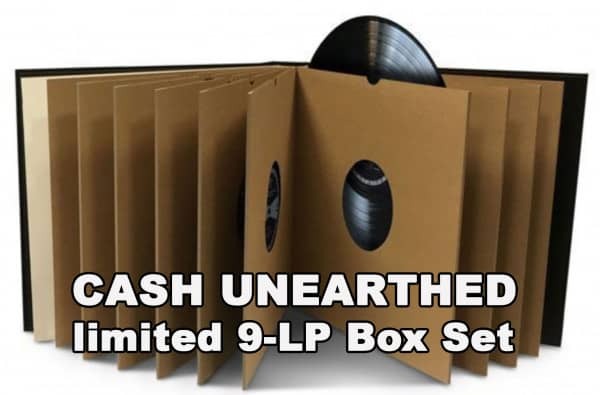 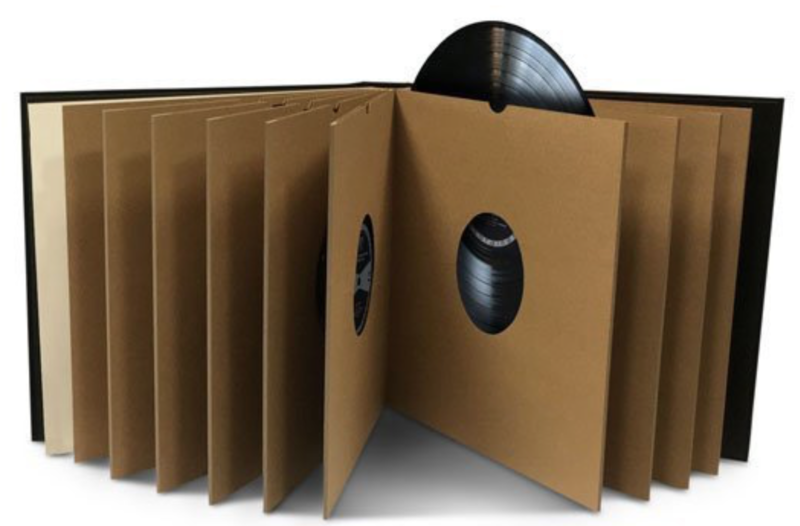 Customer evaluation for "Cash Unearthed (9-LP-Box)"